Hussein Rashid The Muppets are back on TV, and now seems to be a good moment to talk about how they represent what America is, not what it was. Their recent family news and music videos display the multi-cultural United States that is our new normal. 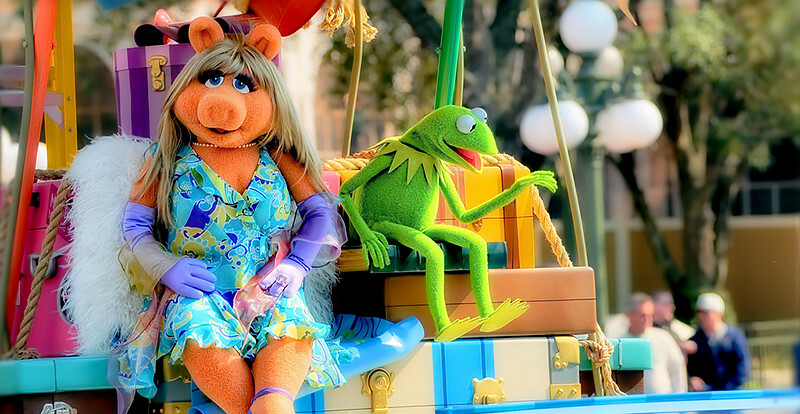 First, of course, is the shocking news that Kermit and Miss Piggy have broken up, and that Kermit has a new girlfriend. It is a sad day, but also speaks to the fact that the US has a high divorce rate.